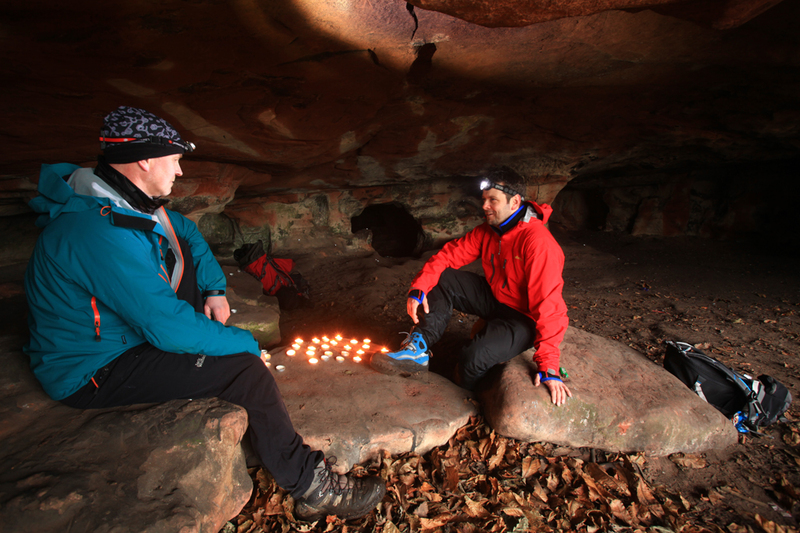 Caves have often either been naturally eroded or deliberately dug out of the softer rocks along Cheshire’s central sandstone ridge. 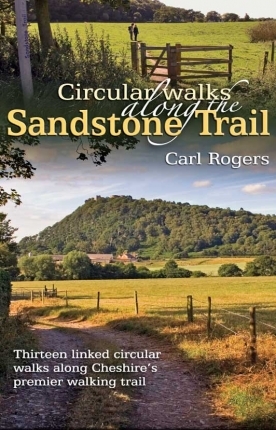 What’s more, there are undoubtedly ancient shafts and tunnels radiating out into the darkness deep beneath the sandstone ridge close to the copper mine chimney at Gallantry Bank. There’s even a hidden adit, or gently sloping tunnel, that enters the hillside from a shallow hollow in the woods beside the Trail. Beeston Castle was built with stone cut from its own hill top moat, while nearby Victorian Peckforton Castle was constructed with sandstone dug from a dedicated ridge top quarry, now lost amid trees on the Peckforton Hills. Smaller local quarries along the ridge provided hand cut stone for homes, farms and outbuildings. 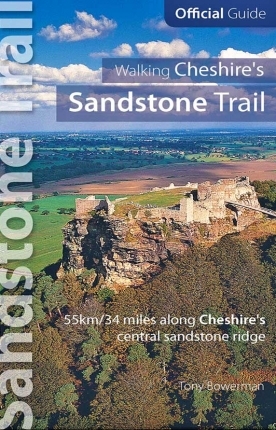 All are now abandoned, but interesting quarries along the Trail can be seen at Overton Hill, Alvanley Cliff, Manley Knoll, Hangingstone Hill, Utkinton, above Fisher’s Green, Ash Hill near Tarporley, high on Stanner Nab at Peckforton, below Rawhead Farm, and near Maiden Castle. 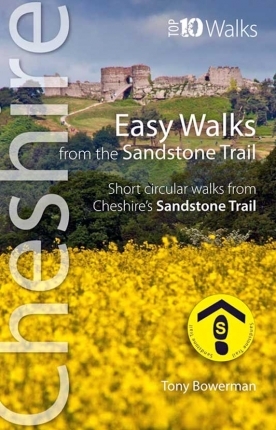 Especially on the Peckforton and Bickerton hills, look out, too, for cottages, farms and walls built with large, handcut sandstone blocks.